Cranbrook Downs was purchased by Rebus Capital, LLC in December 2018. This 1983 build asset has a value-add opportunity in the form of deferred maintenance of exterior and interiors, poor management and maintenance. The primary opportunities with this property are related to occupancy (>15% vacant) and interior renovations. 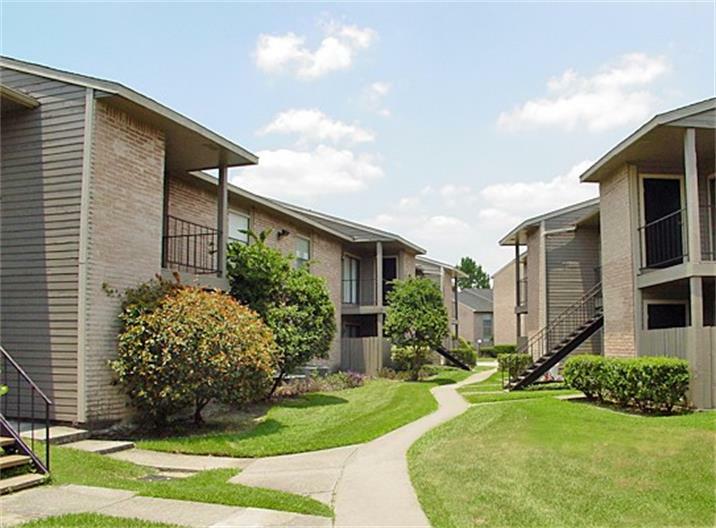 The 35 year old asset has never been updated with current and desired amenities. Rebus Capital's plan is to immediately begin interior upgrades. About 60% of the interior units are being upgraded with vinyl plank flooring, new black appliances, two-tone paint and new fixtures. This will allow the property to receive higher rents. Finally, Rebus will be partnering with eConserve to bring utility costs down significantly. Rebus Capital is also very excited to also be partnering with Madera Residential for a second time. Madera is a professional property management company with similar strategies as Rebus. They have a truly unique culture and level of excellence. We are cultivating a strong relationship that is benefiting all parties.